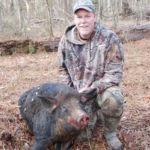 Hunting wild hogs is both a great way to bridge the gap between deer and turkey seasons as well as a challenging big game pursuit year round, as author Phillip Gentry found with this pig. 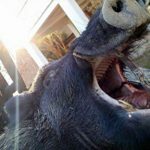 Most hunters have learned to hate hogs because of their destructiveness to crops, property and general terrain. Wild boars ain’t Grandma’s pet pigs. Wild hogs will eat anything and at times are harder to pattern than deer, plus they have some nasty teeth. 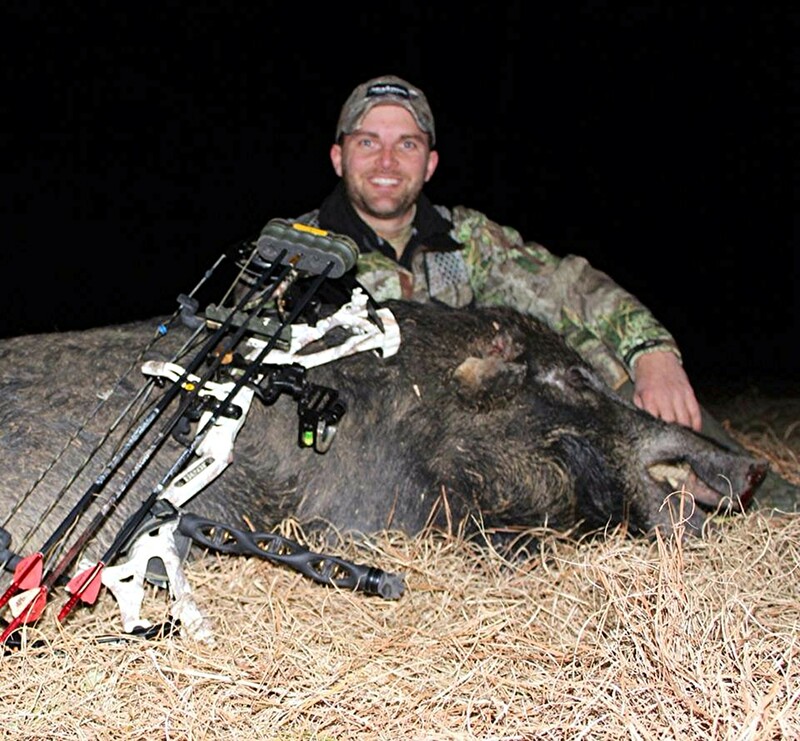 Slade Priest of Tatum Plantation near Centreville said that if you can beat a big boar’s nose, you can beat him, even with a bow. For big game hunters, pigs help fill February’s gap between deer and turkey seasons. These hog hunters share their approach to bagging oinkers. 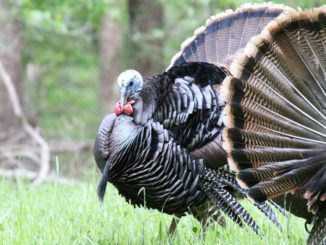 What’s a big game hunter to do after the deer season ends and the spring turkey season is still over a month away? Sad time, this month of February, eh? It doesn’t have to be, not in Mississippi, where wild hogs have become oh-to-commonplace. February is a great time to be chasing pig, not that any month is not a good time to enjoy hoggin’. 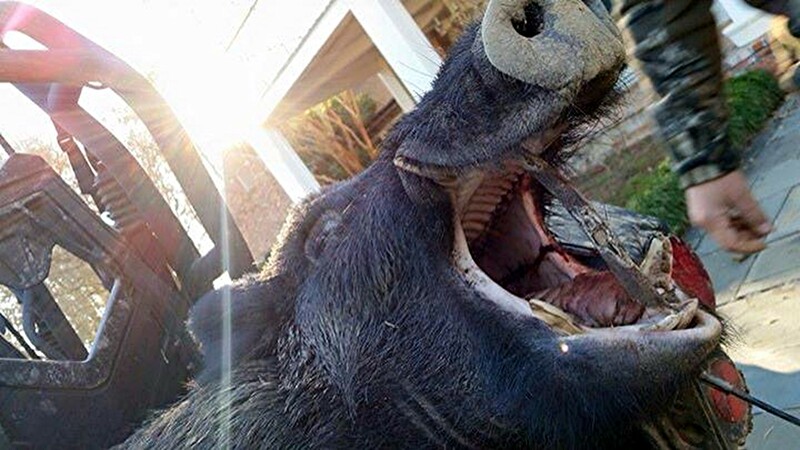 Indeed, there are hunters that target big boars and squealers all year long, which is legal since the state classifies the vermin as nuisance animals. Most folks who hunt hogs do so with eradication on their minds. These hunters hate hogs because they damage fields and crops meant for deer, humans, or other pursuits, and if they never had to kill another hog, that’d be just fine. 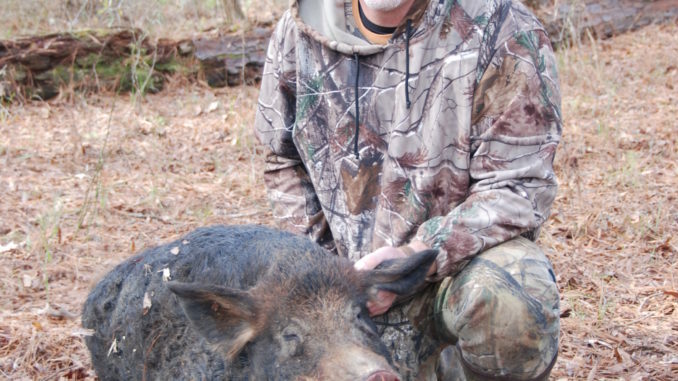 Other hunters have embraced pig hunting as a sport, perhaps with an eye still toward population control, but there are some hunters that have seemingly lost their minds and love the thought of chasing dogs nipping at the heels of a wild pig through the undergrowth armed maybe with just a handgun or a knife. Slade Priest falls somewhere in between the above categories. Priest owns and operates Tatum Plantation in Centreville, in Southwest Mississippi. He says February is actually a pretty decent month to be out in the woods hog hunting. Priest admits that getting hogs to cooperate during daylight hours is often difficult. Because of the porcine propensity for nocturnal activity, Priest has learned to adapt his hunting methods with the use of night vision and thermal imaging technology. 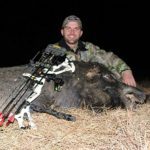 “My favorite way to hunt pigs is to get them up close and stick one with an arrow,” said Priest, whose hunting exploits can be viewed on the Sportsman’s Channel as part of the television show Trained Assassins. “We figured out that if you rig motion lights around your rye grass fields, that gives you enough light to be able to see your sight pins,” he said. At other times, Priest will use rifle-mounted thermal or night vision scopes to see in the dark when hogs are using other food sources. “It’s highly technology driven, but the recent law changes that allow night hunting and even hunting year round opened the door to this kind of hunting and it’s a blast,” he said. Priest said one big positive about hunting during February is that there are more consistent cold fronts during the month than at other times of the year, which means more consistent wind direction. Hogs, as do deer, move better in cooler weather, Priest said. Priest preaches that if you beat a hog’s nose, you can beat that hog. Priest said patterning hogs is not too much different than patterning deer. The big boars will come to food, but he’s also got breeding on his mind, and more often than deer. “I think I’ve heard that pigs breed two or three times a year, something like five times in two years,” he said. “And the sows come into heat based on their birthday, so if a big boar smells a ready sow, he’ll leave whatever food source he’s on and take off after her. 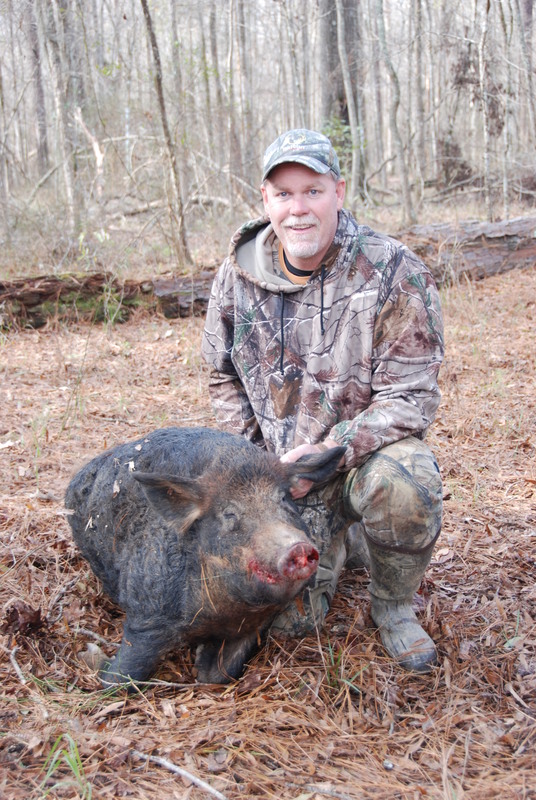 While Priest and the folks at Tatum Plantation do a fair amount of booking business hog hunts, Mark McKenna, located at McKenna Ranch on the diagonally opposite side of the state in Pachuta, said he finds hogs too unpredictable to hunt consistently and would just as soon not have any on his properties. Like many wildlife managers, McKenna hates hogs for all the damage they cause rooting up his food plots and other agricultural activities. “We once had a herd of pigs get into an area we had recently planted with pine seedlings,” he said. “Those animals just went right down the rows eating the seedlings or just tearing them out of the ground. 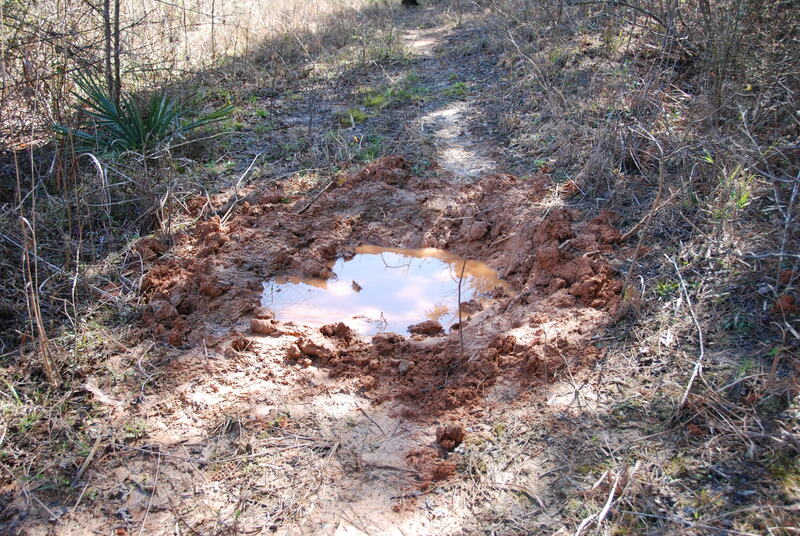 Still hunting for hogs is not that much different from still hunting for deer. Veteran hog hunter Dan McCraw of Natchez begins his scouting in areas with the freshest sign. If deer stands are within reach, he’ll use those, but often he must rely on a climbing stand to achieve concealment and elevation. 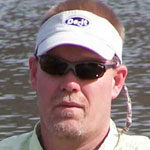 He finds hunting in pairs to be more effective and is often accompanied by a hunting partner when hunting hogs. The pair will bait an area using soured corn, pouring buttermilk over it and leaving it out a couple of days to discourage deer from eating the bait. Having two hunters in the same area often allows them to take more than one hog as a herd approaches bait. After about 9 a.m., once the sun gets up, the pair will get down from their tree stands and try a couple of stalking hunts. 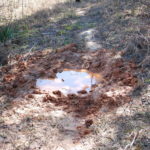 Hogs bed down through the day and can sometimes be stalked successfully by hunters moving slowly upwind through low, cool wet areas like creek bottoms or dry ridges that run through swampland. “Stalking is probably my least favorite method, but it can work.” said McCraw. “The best tactic is to use the wind to your advantage, stalk and slip, and hope for the best. Slipping up on a herd of pigs is exciting.